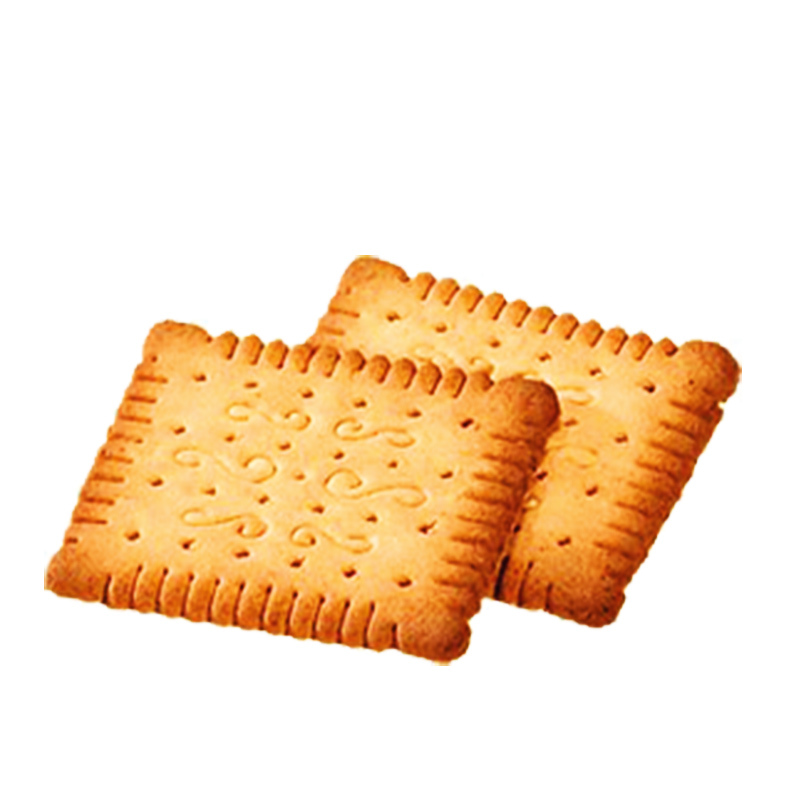 Nebico Private Limited is the pioneer biscuit industry of Nepal offering variety of high quality biscuits. 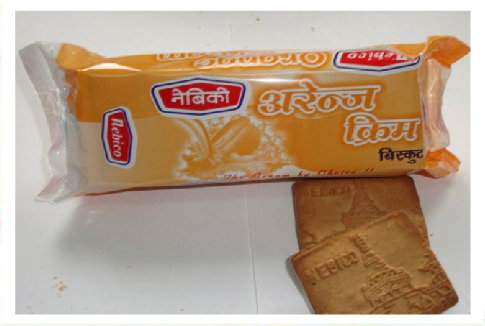 Nebico Private Limited is the pioneer biscuit industry of Nepal. 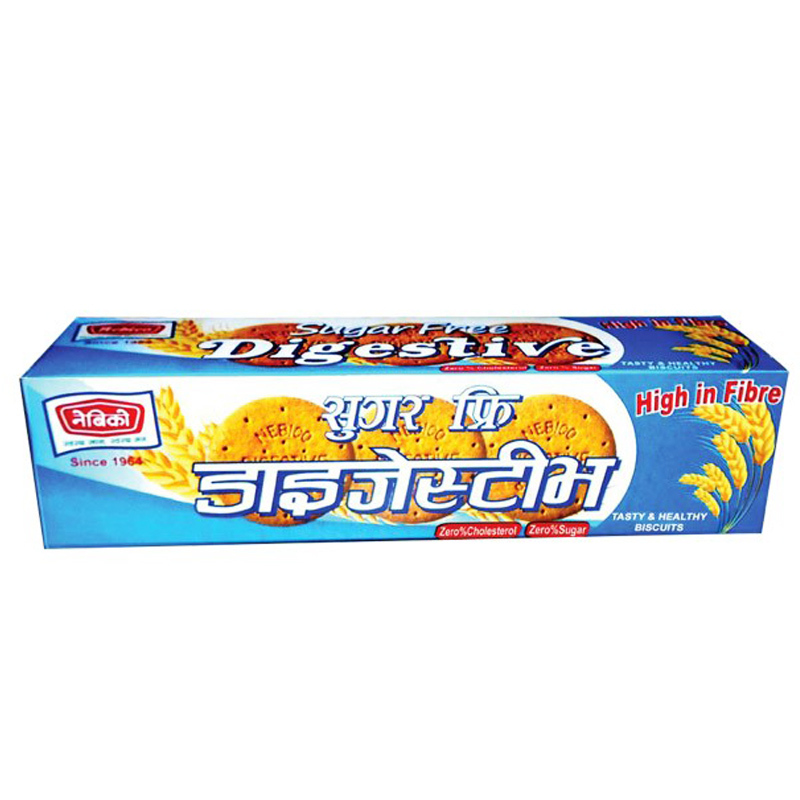 It was initially under the name of National Biscuit and Confectionary Private Limited, Kathmandu, Nepal. 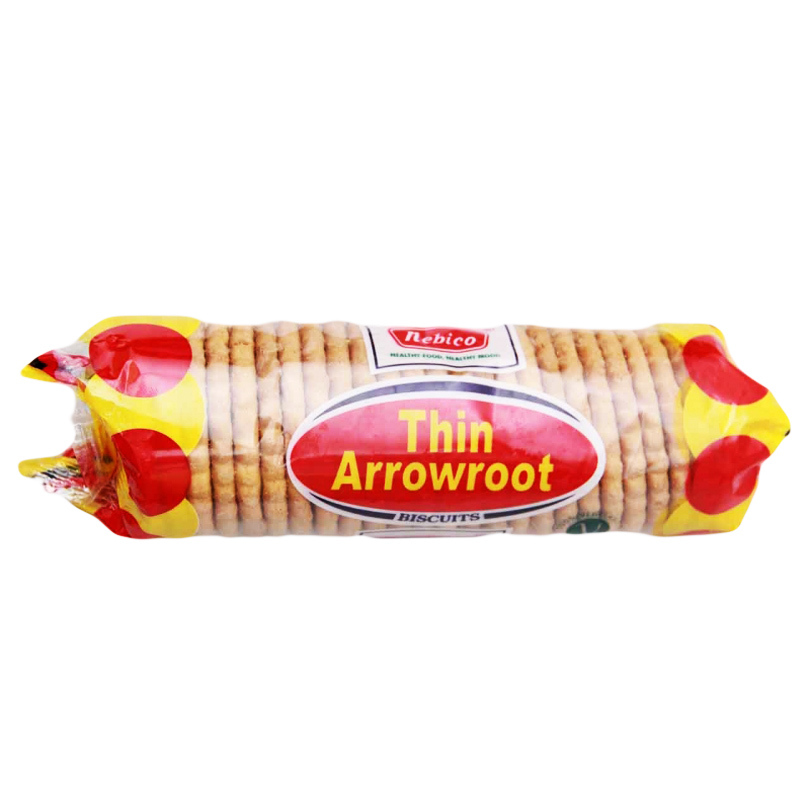 It was established in 1964 with the objective of manufacturing quality biscuits and confectionary in Nepal. The company is situated in Balaju Industrial District, Balaju, Kathmandu, occupying 73000 square feet of land. 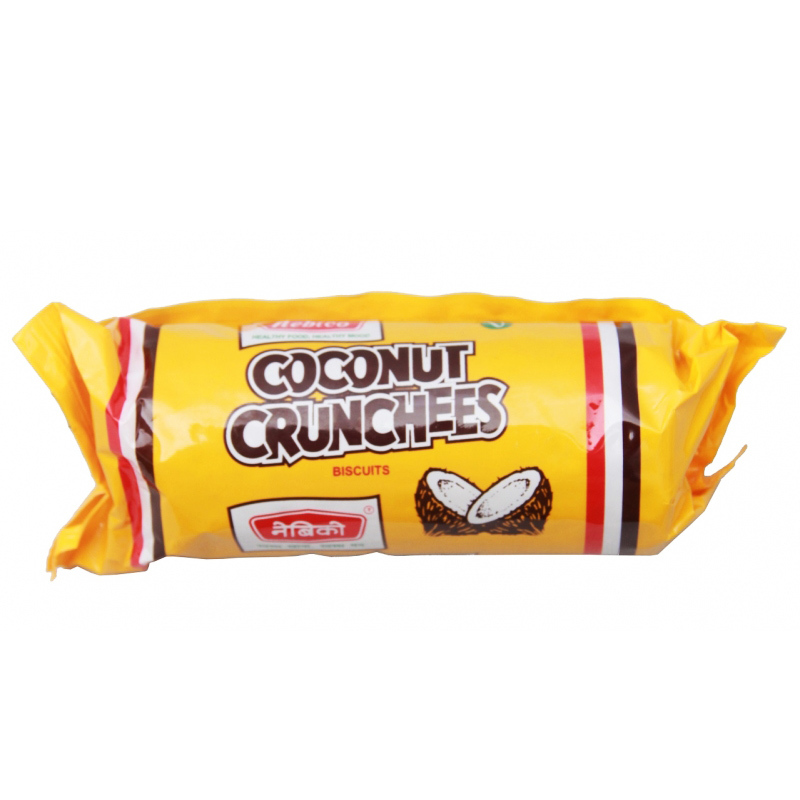 It came into operation as the pioneer biscuit and confectionary manufacturer of Nepal in 1967, with an installed capacity of 6MT per day. In 1968, the name of the Company was changed to the present one, i.e. Nebico Pvt. Ltd. along with the capacity expansion to 15 MT per day. Britannia Industries Limited, India was in the areas of technical collaboration as well as production know how with NEBICO that time. Currently, the company is operating in two shifts. Annual production capacity of the company at present is around 2,400 MT. Initially the Company has been certified for ISO 9001: 2000 and has voluntarily adopted ISO 14001:1996. 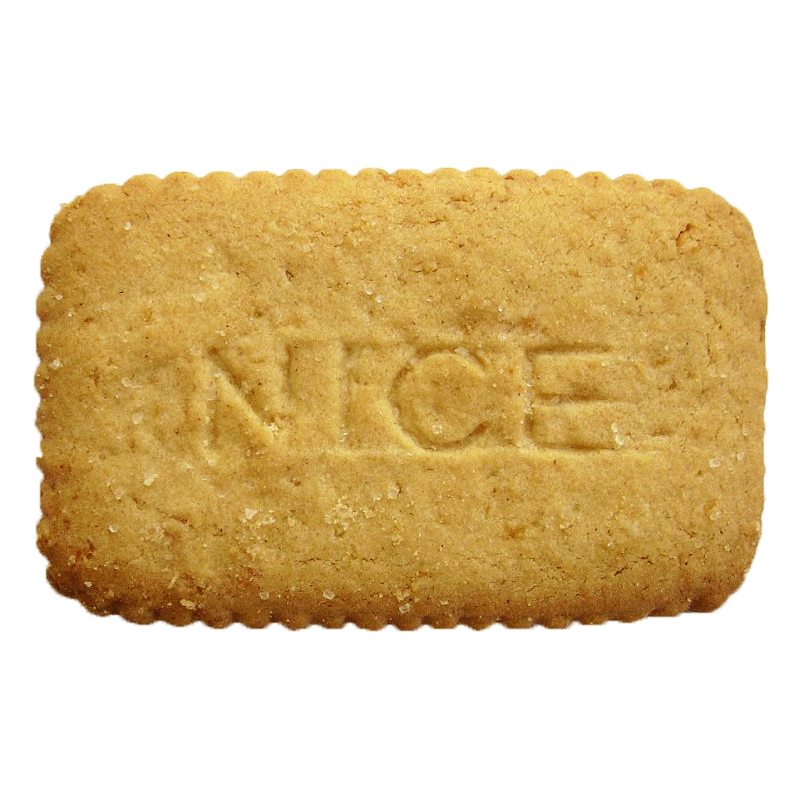 Currently, the Company has adopted ISO 9001: 2008. Besides, Nebico Private Limited has subscribed to the Global Compact Company. 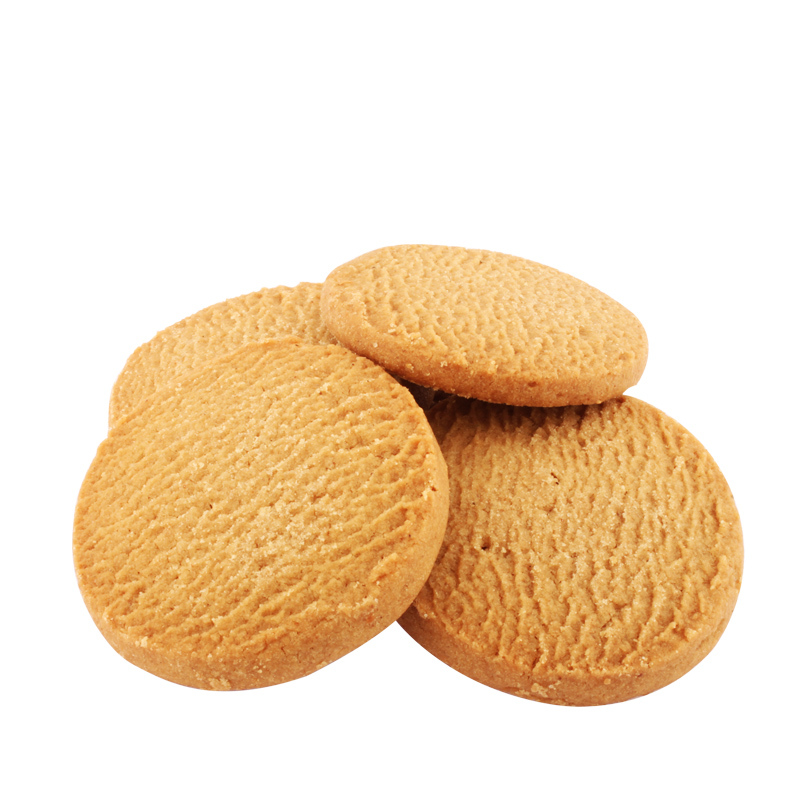 It is a sweet soft dough biscuit with golden brown color. 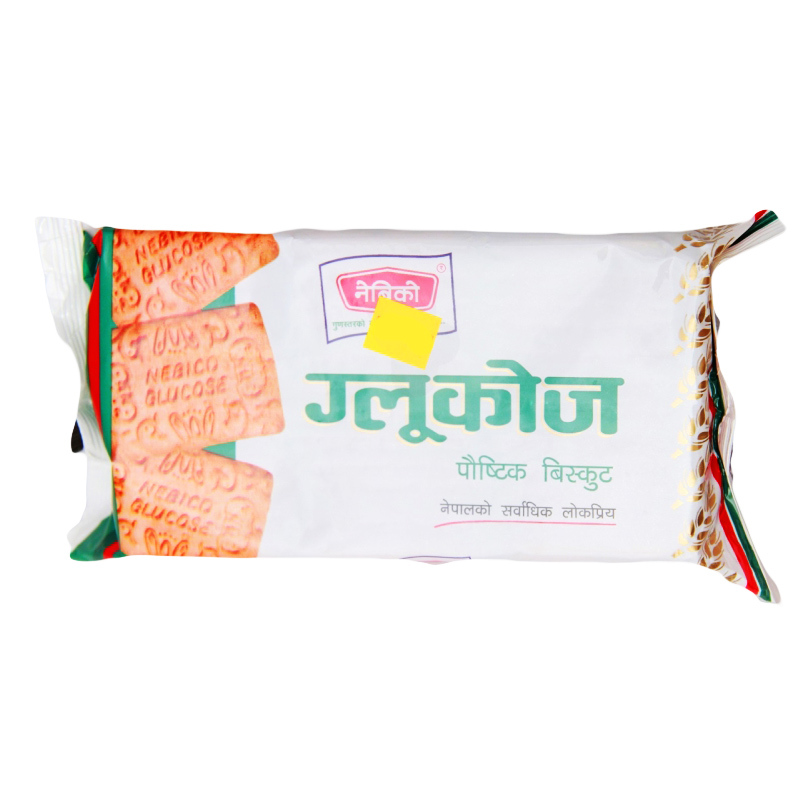 It is available in 80gm and 150gm packets. It is sweet soft dough biscuit with brown color . It is available in 40gm packets.